Some people like to know and experience different places all over the world. But it is always better to know about the following dangerous cities. The enlisted ten cities selected because of the higher rate of murders. Let us explore the shocking facts about them. The gateway to the amazon Belem belongs to the northern part of Brazil. This Portuguese founded the city in the year 1916. 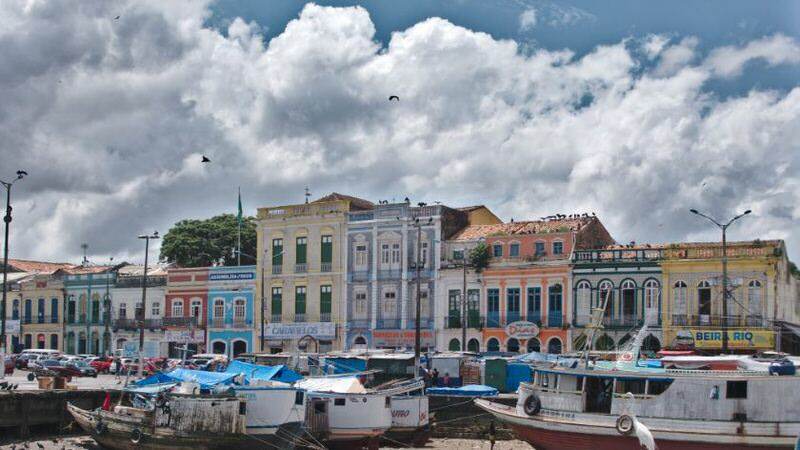 Belem is famous for its colonial features and nearness to river Amazon. The city plays a vital role as major tourist destinations of the universe. 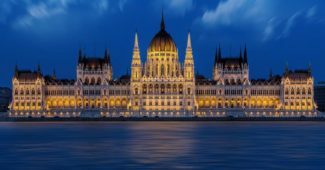 Apart from these, the bitter truth about the city is its presence in the list of most dangerous countries of the world. The reports of murder rate and several crimes act as a proof for this fact. Out of the total population, the murder rate per 100,000 is 71.38. The number of violent incidents in the city has increased in these recent years. The tourists who came over there for enjoying the city had also met with theft and mugging experience. It is always suggested not to keep valuable things on the journey to the town. The city share borders with Peru, Columbia, and Bolivia regions. The cocaine and drugs distribution also acts as a reason behind the higher violence rate of the city. The inhabitants are used to get involved in drug killings and other murder cases. It is hard to believe that the city with historical attractions is known in the label of violent city of the world. Ciudad Guayana is a port city in Bolivia of Venezuela. The major attractions of the city include national parks and beautiful waterfalls. During these days the people should be more careful while traveling to this city. The issue behind this is the security concerns there. Venezuela reported with less economic stability, and the people suffer from poverty in most regions. This itself point towards the risk of walking during the night and carrying valuable things. The murder rate of the country is reported as 80.28 per 100,000 people. It reveals the criminal behavior of the people in the city. Another thing is the police officers in the city are not entirely trustworthy. The regions nearer to Colombia hold lots of drug workers and traffickers. The best way is to avoid these regions of the city. Handling mobile phones or cameras in public even seem to be a worse idea. The chances of theft are reported at public transport utilities as well. All these violence in the city makes it one among the most dangerous places in the universe. 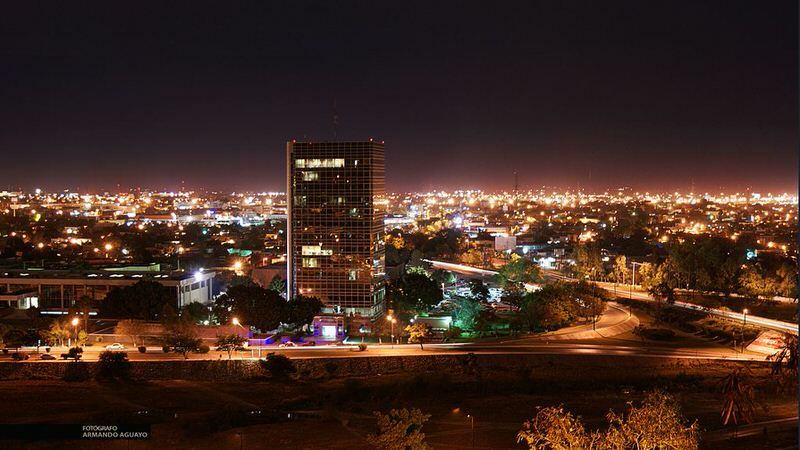 Ciudad Victoria located in the northeast part of the Mexican state. The city is one of the most dangerous cities in the world. A city reports a large number of violent incidents every day. The homicides rate of the Ciudad Victoria is 83.32. The drug killings and related activities hold a significant part in this. The members of numerous criminal groups are involved in shootouts and shed blood in the city. Even the incidents of shootings have occurred in the police stations as well. The travelers are also asked to avoid the city for safety concerns. The gangs are found to attack different travelers to the town. The border states of the city are massively involved in smuggling and related activities. Fortaleza is a city in Northeastern Brazil. The city is great fame for the cultural life and historical aspects there. The major cities of Brazil show numerous crimes and violent issues. Authorities have arranger campaigns for controlling the problems in the city. 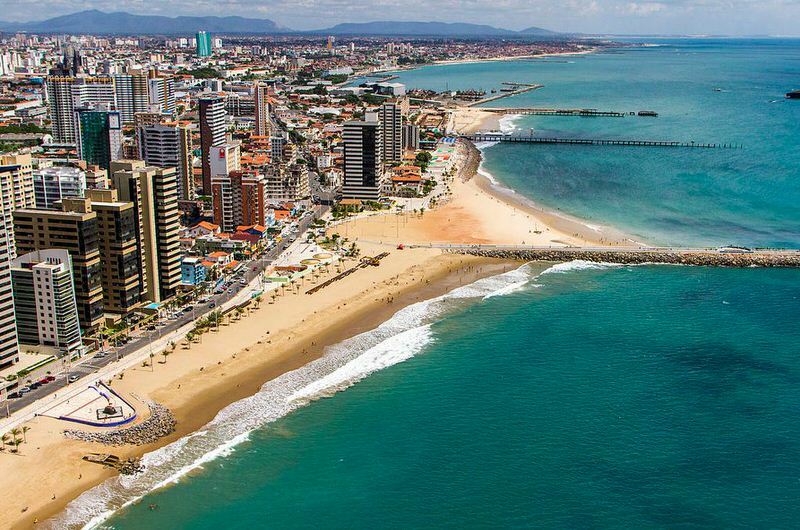 But still, the cities like Fortaleza exists in the list of top violent cities in the world. The beach cities and various tourists spots of the town was always a focus of attraction. Sadly, there are some hidden facts about this mind-blowing city. The number of the murder rate in the suburban city itself gives a red alarm to the travelers. It is given that out of one lakh people the murder rate is 83.48. The coastal metropolis city suffers from many theft cases in public transport facilities as well. The robbing cases usually heard from the people waiting for the bus at stops. The places of the city are no longer safe which includes the bars, clubs, and party halls. 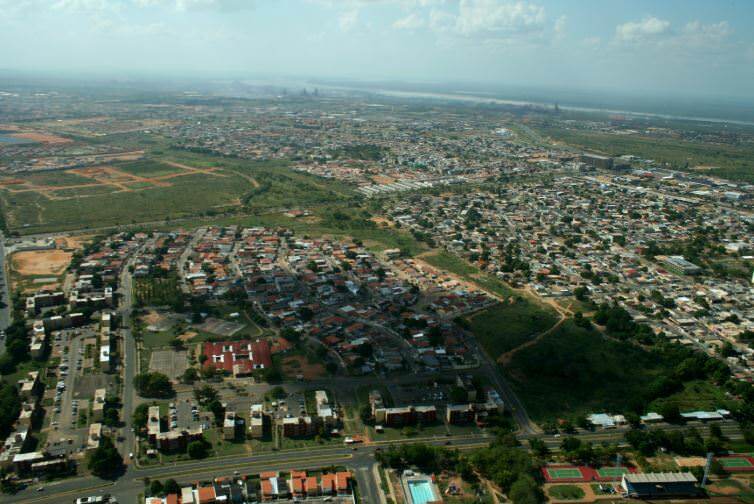 The northern neighborhood of Fortaleza is the most dangerous place to visit. As a result of serious crimes, the people stayed clear from different regions f the city. La Paz is one of the major city of Mexico. The small but charming city is famous because of the landscapes and adventures. The unique features make the city a major sport of tourism. But this coastal city in Mexico reports a large number of crimes. It is growing as a dangerous place to visit, and the tourists are now much bothered about visiting the site. Valuables in cars or hotel rooms are vulnerable to theft. The drug wars and killings are a usually heard incident in the city. The murder rate of people in the town is 84.79 per lakh. Thus the calculations figure out the point that the La Paz is no more a safe reflection of Mexico. The US department placed ‘do not travel’ advises on five different cities. La Paz is one among them. 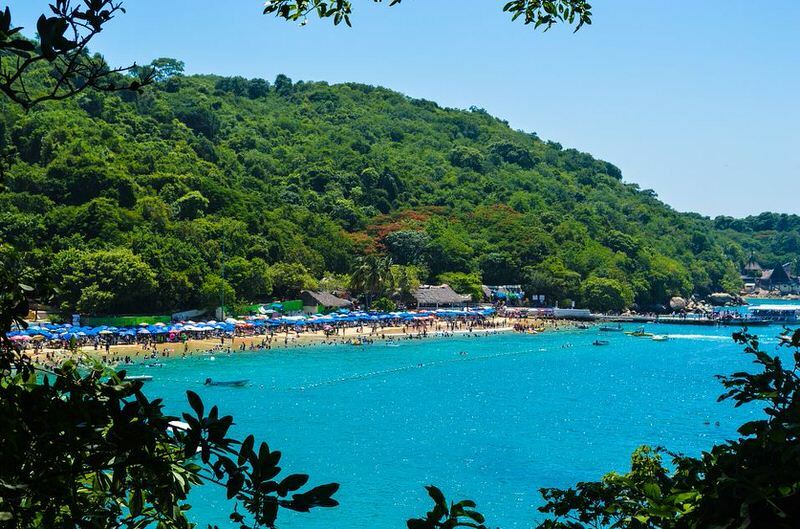 The stunning beaches and beautiful biodiversity doesn’t mean that the city is a must to see part of the world. The magical town has a dark face which is life threatening to the people. 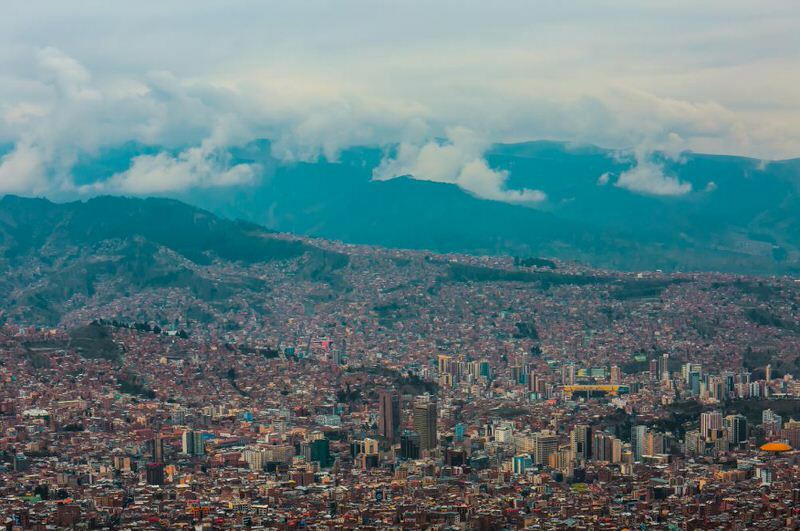 It is difficult to exclude La Paz from the list of top ten most dangerous cities in the world. 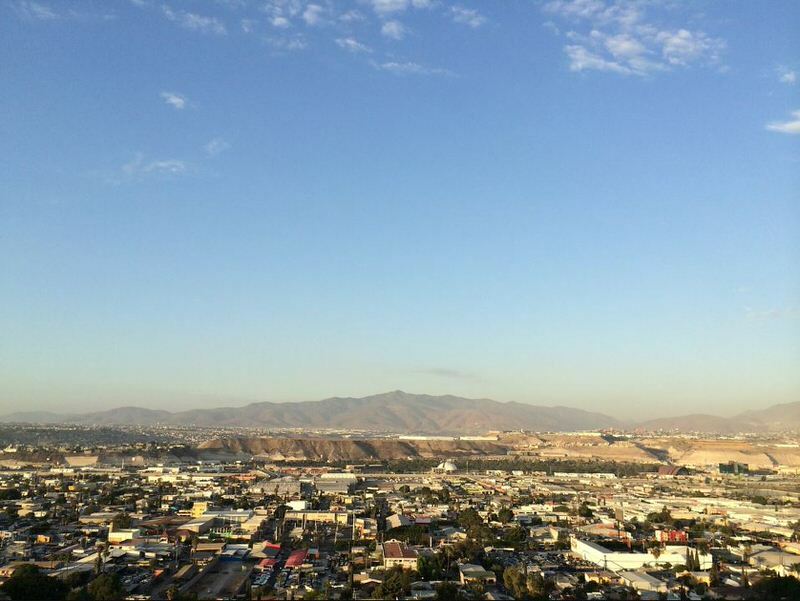 Tijuana is one of the fastest growing city in Mexico. It is the most visited border city in the world. To taste the Mexican culture numerous people cross the border every day to the city. The nightlife, the cool cafes, and restaurants add beauty to the city. However, the city people are aware of the dangers. The US state department has taken this action depending on the violent crime of the city. Even though the city was a safer place long years ago, now the situations have changed a lot. The city became a crime point of Mexico. The public places and the beautiful tourist’s spots hold a large number of pickpockets and purse snatchers. The city also acts as the spot for human trafficking and drug killings. The most important fact about the city is the higher murder rate which is 100.77 per lakh people. The rate is rising steadily as the drug wars, and crime number is up growing. Power struggles in the streets is also a reason behind the rise in homicides count. The city acts as a natural gateway for trading drugs like cocaine, heroin, methamphetamine, and marijuana. Natal city is on the Atlantic coast of Brazil. The name of the city means Christmas in Portuguesa. The attractions of the city cover wonderful beaches, historical places, and the shopping malls. The so-called city of sun also possess some warnings and dangers. The eye-catching beaches are a regular place of robbery in the city. Tourists at the beach have reported many cases. The muggers in the city will note the camera and valuable things with people. In some worst cases, blackmailing at gunpoint is used for robbery. For the travelers of Natal, walking in a group with a local man will be a better idea. The police officers are also harassing the people for getting a bribe from them. Thus the Brazilian city is shocking with the news of gang violence and corruption. The murder rate in the town is 102.56 per lakh. Brazil is breaking its record of murders. This includes the death by the hand of police officers as well. The number of rapes and killing of women also raised in recent times. 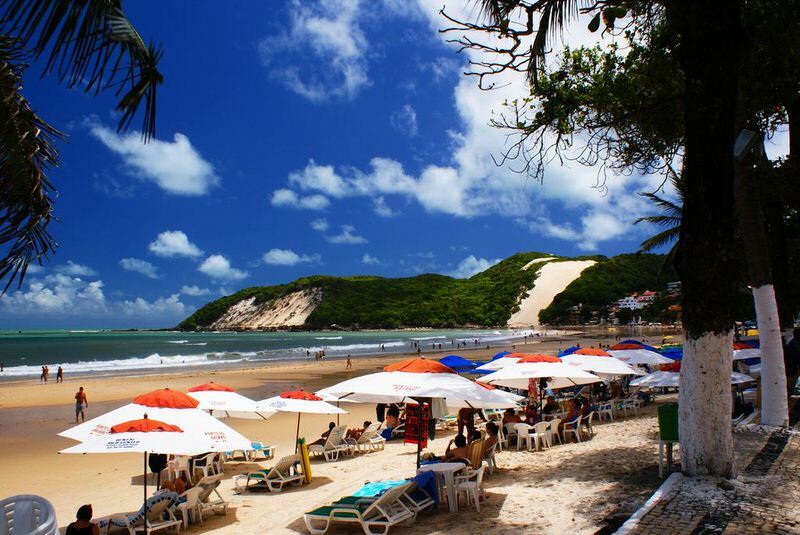 It is better everyone to accept the fact; Natal is no longer a better option to enjoy Brazil. The city doesn’t live up to its name. Acapulco is a major seaport city in the Pacific coast region of Mexico. The perfect bay and warm weather are important attractions in the city. However, the city has got a crown as the third most dangerous city in the world. The murder rate in the city is 106.63 per lakh of people. The resort town had included itself in the list of dangerous in recent years only. The beautiful mountain and landscapes are the most attractive features of the city. In earlier days the city was the jewel of Mexico’s Pacific coast. But the increased number of crime and drug trafficking made the city a risky place to land in. The glory days of the city is now in the history only. The fact is that the people are no longer safe in the city now. The murder of a blogger who reported about organized crimes in the city itself shows how strong the crime gangs are. Robbery, Snatching or drug wars are not a new incident in the city. Now while walking down on the beach it’s not the rhythm of the sea that follows, it’s the aggressive sound that arose. For the travelers, it is better to avoid crossing the city at night times. Remember, it is not a matter of majestic sea now, what matters is your life. Be alert! 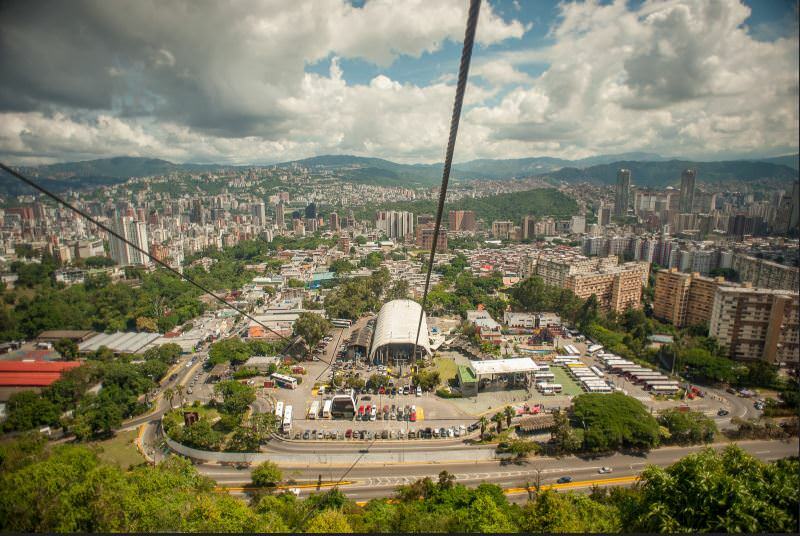 Caracas, the second most dangerous city in the world, belongs to Venezuela. The populated city is located nearer to the coast under Avila mountain. The climate of this cultural center is a unique one. Caracas is the most dangerous city in Venezuela. The primary base lying factors is the political instability and shortage of food. The usage of mobile phones in public will make people at risk. The rate of pickpocketing and snatching is also happening in Caracas. The city has several No Go Areas for the outsiders. The murder date in the town is 111.19 per 100,000. Economic instability also acts as a significant reason behind the increased murder rate. The murder rate of the city is likely to be high because the calculation of population is not accurate. The city is notorious for the higher crime rate in the city. The military has ordered to avoid journey in night times. The city follows a dangerous method of first kill and next steal. During the presidency of Mr. Hugo Chavez, the crime reports increased dramatically. The slum regions and the local places report more crimes in the city. Anyhow, the unofficial population participates in crimes such as smuggling. Corruption and drug trade are another factor behind the violence in the city. It is advisable to never a chance of life by moving to Caracas. 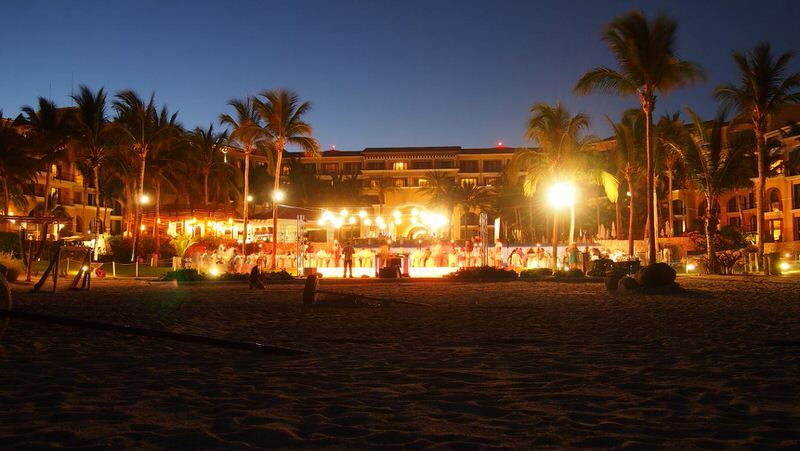 Los Cabos city in Mexico is a gorgeous resort city. But followed by a number of murders in recent years, the city has enlisted itself as the top one dangerous cities in the earth. The reputation of the city as a peaceful gateway no more exists. The drug handlers played the important role in adorning a red mark over the city. The number of murders is skyrocketing in the city as times moves on. As per the latest calculations, the homicides rate is 111.33 per every one lakh people. The beaches, bars, and the holidaymakers are not safe in this deadliest city. So the tourists have provided a name for city beach as murder beach. The sands are not pure but they show the scattered blood spots. The violence among drug gangs is also a major reason for the increased crime rate in the city. We will be afraid to have a look at the bridges since a number of people will be made hanging from them. The criminal organizations and assassinations are daily news in the city. Targeted murders are always occurring in the city. The recent updates from the city insist the people be alert and clear from the city, despite the stunning beauty of the place. Let us hope that the city will be safer for all in the long run.